You would think after a while a view would be a view. But as I’ve mentioned in previous posts about Australian views-I am a woman who once loved my NYC view of a brick wall. 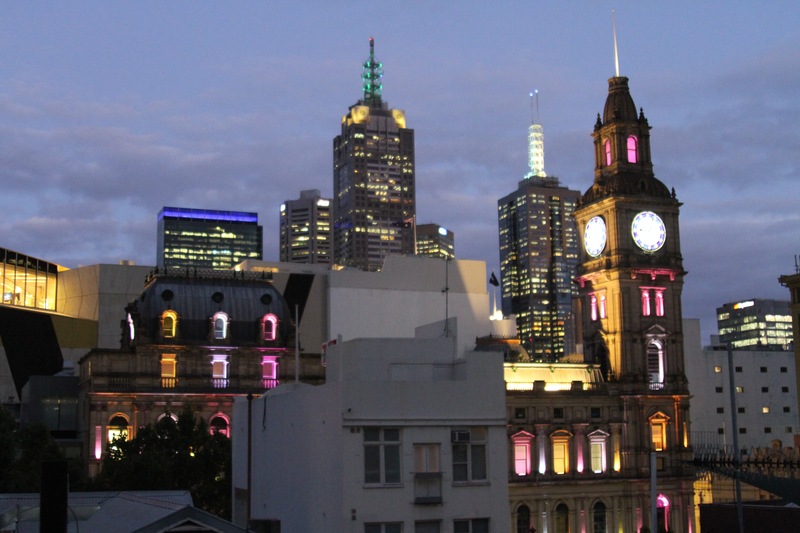 So every day our Melbourne view still thrills me. But then look what else it does. Can you even see the Times Square moon ball in this photo? 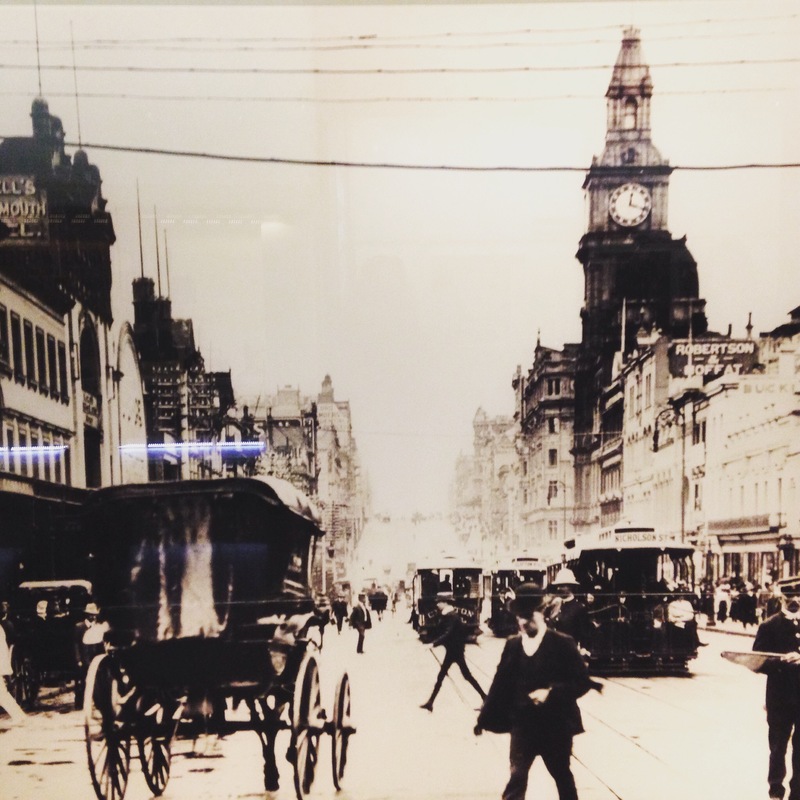 And guess how excited we were to find this photo at The Melbourne Museum from the 1800s? Ooooo! We’re on our way to Perth next!